Kids will love making these glitter snowflake ornaments!!! 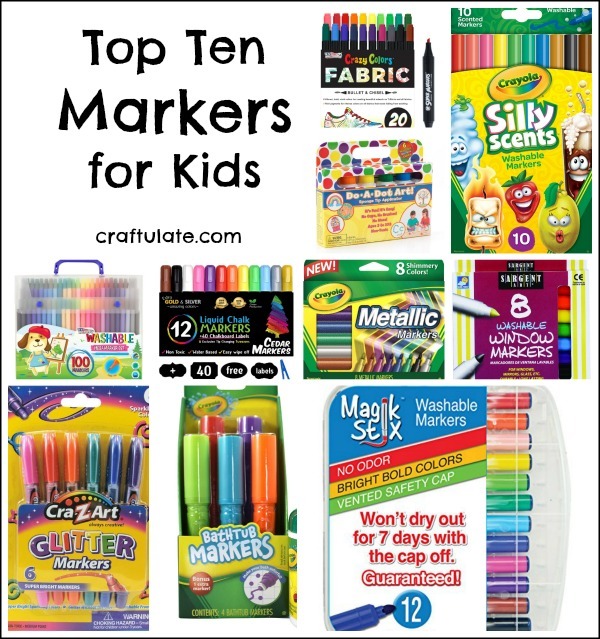 Here are ten markers for kids to test out – they will just love all the different ways of making art! Kids will love making these turkey napkin rings from pipe cleaners, cardboard tubes, and Styrofoam! 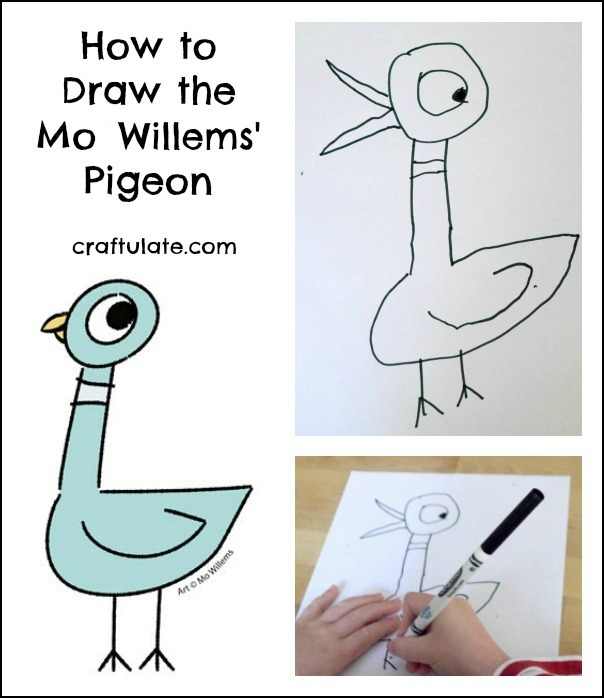 This step-by-step tutorial will teach your kids how to draw the Mo Willems’ pigeon!